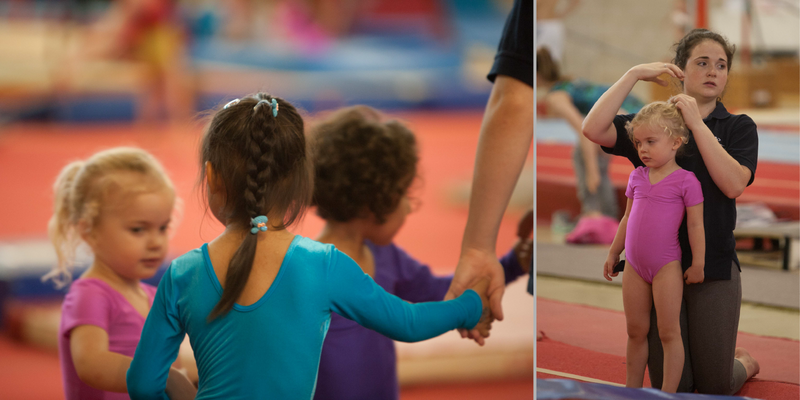 Pre-schoolers learn best through play and we have a strong emphasis on fun and enjoyment at Milton Keynes Gymnastics! We want the children to enjoy their first experience of the sport and preschool teaches them important skills such as balance, co-ordination, mental and social skills. This 45min session starts with a 15 min warm up including music and movement, we then incorporate basic skills on the apparatus, together with learning through play. This is the first step to getting your child familiar to the gym environment. It is a bridging class from Play Gym to Mini and Kiddi Gym (below). This is a ‘parent-involved’ class where the parent stays with the child to ease them into the equipment and coaches. The child is to be 2 -3 years. In this class, the child will gain confidence in themselves and develop a trust in the coaches; getting them ready for the next class without the parent. Sessions are 45 minutes long and cost £4.80 for the parent and child. If your child is under 2, or you simply want to play, then please come along to our play gym sessions. These classes start to become more structured and include a fun musical warm-up, free play on our soft play and mini gym equipment and sometimes the big stuff! This class is coach assisted so parents can stay and watch in our viewing gallery or have 45 minutes out and leave the children in the capable hands of the pre-school coach. In this class we teach basic gymnastic shapes, balances and co-ordination. 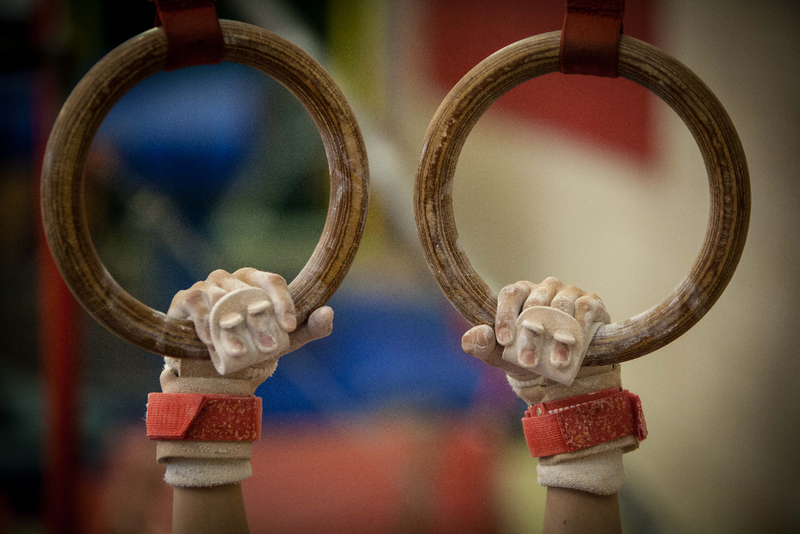 Gymnasts follow our pre-school award system of Bronze, Silver and Gold. These awards are based on very basic gymnastics and co-ordination skills and are a fun way to reward the children for their time. Sessions are 45 minutes long and cost £5.00 we suggest pay as you go for the first 2 sessions to ensure your child likes the class and then you will be asked to sign up and pay a month in advance via standing order. PLEASE BE AWARE WE NO LONGER HAVE PAY AS YOU GO CLASSES - PLEASE EMAIL enquiries@mkgym.co.uk or gym@mkgym.co.uk for availability as we have limited places. As above, except these sessions are slightly different to the weekday classes as there are other classes going on at the same time so the children do not have free run of the gym. We still have a fun musical warm and stretch skills based on a topic for that Saturday. 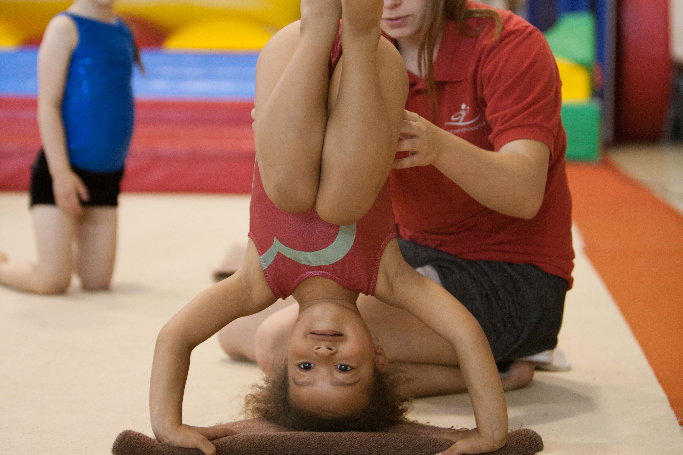 We run a 6 week rolling programme which incorporates a small amount of play while learning gymnastics skills. On the last session of each block of classes, we start working towards the preschool awards. Following the recent restructuring of the Saturday morning classes we have decided to have a new class for children starting school in September, this will be a more structured class with less play and will provide the children with the skills needed to join the after school classes in September. Spaces are now available in our Pre-School Trampolining class! 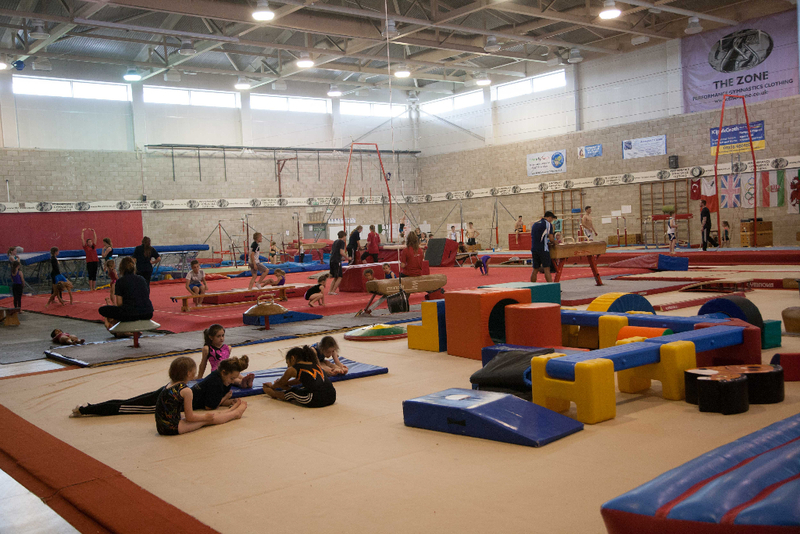 Teach your little ones the basics of gymnastics and trampolining in this fun-filled class.